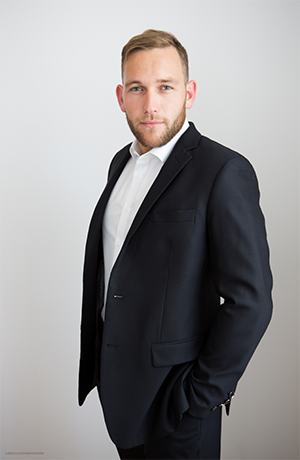 Jean-Philippe focuses his practice on the field of civil and commercial litigation. He has a vast trial experience due to the fact that he has represented clients before all levels of Quebec courts. He is also an accredited mediator for commercial matters and Small Claims. He promotes alternative modes of conflict resolution and amicable solutions. In 2017, Jean-Philippe founded Calex Legal Inc. where he works in collaboration with Me Alessandra Esposito Chartrand, Me Johanna Sarfati, and Me Nadia Rahal, notary. Before that, he cofounded Podlegal Inc. where he worked for two years. 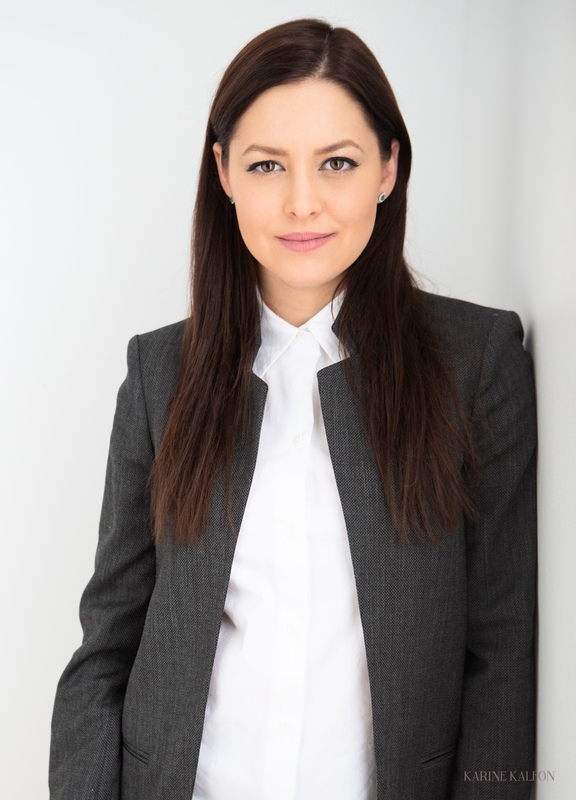 Alessandra focuses her practice on corporate law and alternative methods of conflict resolution. She is a strong advocate for amicable resolutions of conflicts. 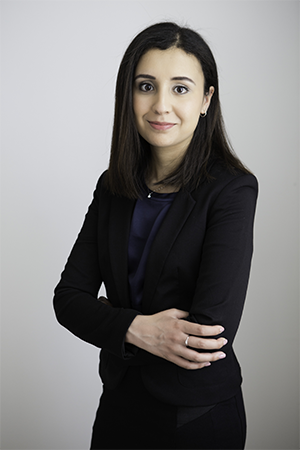 She started her career in Montreal in an international firm before practicing in Paris in international arbitration and finally completing a masters degree in management at SDA Bocconi School of Management in Milan in 2015. In 2016 she launched a business in conjunction with her practice. This situation helps her understand the reality and needs of today's entrepreneurs. Alessandra joined Calex Legal in 2018 and she speaks fluent French, Spanish, English, and Italian. Johanna first graduated from l'Université René Descartes (Paris V) and then she obtained a baccalaureat by correspondance from l'Université du Québec à Montréal. This lawyer focuses her practice on the field of civil and family litigation. She has a human and individual approach with her files, since she believes every case is unique. 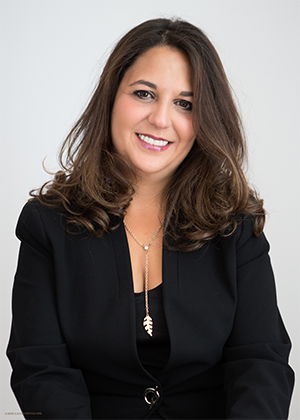 She has a vast experience of representing clients due to the fact that she appeared before all levels of Quebec courts and before a lot of quasi judicial bodies. Since 2017, Johanna works in collaboration with Calex Legal Inc.
Nadia focuses her notarial practice on the fields of real estate, matters of testamentary succession, solemnization of marriage and drafting different kinds of contracts such as mandates, forms of proxy, marriage contracts or cohabitation agreements, declarations of co-ownership, trust indentures, servitudes, loan contracts and testimonials. Established in the beautiful neighbourhood of Saint-Henri since 2015, Nadia now works in collaboration with Calex Légal Inc. since 2017. Yasmine has completed her bachelor in law and master in biology programs. During her time in law school, she represented her faculty in the Laskin Moot, a simulated trial bringing students from all over the country, and she figures among the list of the top oralists of the competition. Yasmine also did tutoring at the University of Sherbrooke help centre and volonteered in Pro Bono Students Canada. She then won an award called la Bourse de la Faculté de droit for her high grades and her implication in simulated trials. She is now an articling student at Calex Legal Inc.